The Great Barrier Reef stretches over 1,240 miles from a little to the south of Lady Elliot Island to just above Cape York. It protects the Queensland Coast from the intense pacific surf. The Reef provides a safe haven for countless species of marine life, including fish and corals. More exotic species like the green turtles, manatees or dugongs, sharks, sea snakes, whales, immense manta rays, and loggerhead turtles also call these vast reefs home. The waters around Hervey Bay, which lie below the Reef’s southern end and the Whitsunday Islands off Townsville are areas where whales give birth to their calves. 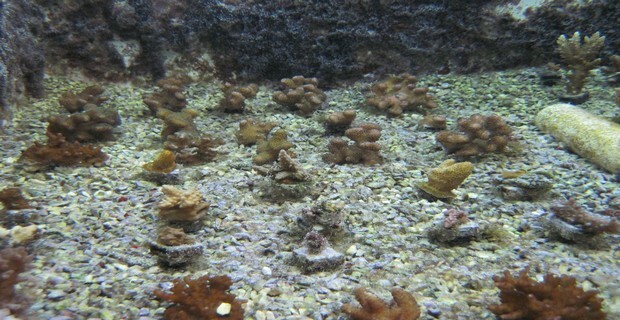 Reef HQ in Townsville is the largest aquarium of live corals in the whole world. It serves as an educational facility for the Great Barrier Reef Marine Park Authority. This facility features an immense underwater tunnel in which visitors can walk through the heart of a thankful of sharks, stingrays and green turtles. The tunnel likewise passes through a display of coral reef, with its resident fish, clams and other creatures. The facility also houses a rehabilitation center for sea-turtles.